Are you looking to have high quality, professional business cards printed? We can help! In this digital age, it’s easy to think business cards are a thing of the past; an outdated promotional tool. The fact is, nothing could be further from the truth. Your business card says a lot about you and your company. It may be the first impression you make with a potential client. An article in Entrepreneur Magazine highlighted why business cards are still a highly valuable part of business marketing. At CenTex Printing, we work with you every step. 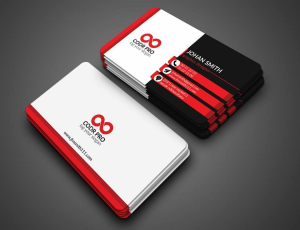 If you are looking for a unique business card design, we can start by developing a professional layout, customized to suit your needs. 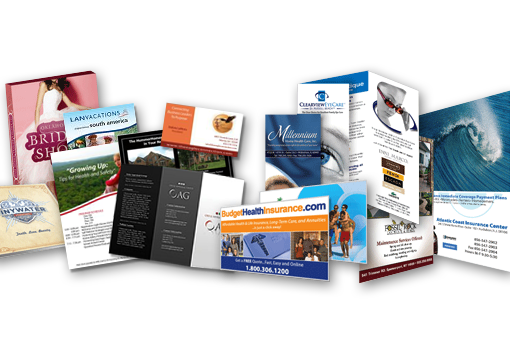 Since we are a local printing company, we can work with you on a personal level, face to face. Already have a print-ready design? No problem, we can print it for you. We can also help you design a professional look that fits your needs. Custom Business Cards Printed Locally For You! Mass produced, online business card printing services like VistaPrint have changed the face of commercial printing, but the one thing they don’t offer is a place where you can go and actually interact with them on a personal level. Even as the availability of online printing grows, there remains a desire for many consumers to do business on a local level. At CenTex Printing, we work with you from start to finish, and we will even deliver the finished product in person, free of charge. Want to meet with us first and see how we can help? No problem! 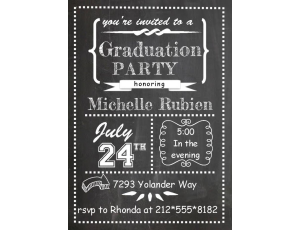 We do most of our printing in Temple, TX, so don’t hesitate to stop by our office, and we will be happy to discuss your needs, show you samples, and help layout a design that is right for you. 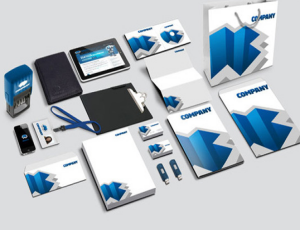 Your business cards can be printed on a variety of paper. 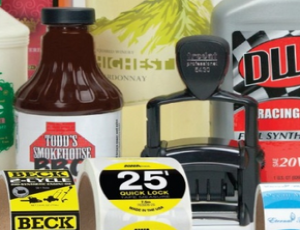 For digital printed jobs, we can print on thick 100lb stock, coated or uncoated. If you are looking for even thicker stock or offset prints, we discuss those options with you as well and come up with a custom quote. 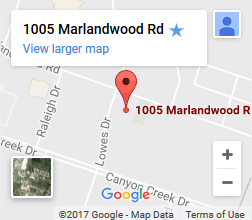 Next day business cards are printed here in our Temple, Texas office. If you are in Temple, Belton, Killeen and the surrounding Central Texas area, we can rush your order and deliver them to you. Same day business card printing may be available, but be sure you call or stop by our office to discuss the possibility first. Having print-ready artwork definitely helps us when it comes to same-day printing. We will never let the quality of our printing be sacrificed for sheer speed. If for some reason we don’t feel that we can give you the highest quality same-day or next-day printing service, we will let you know the moment you place your order. 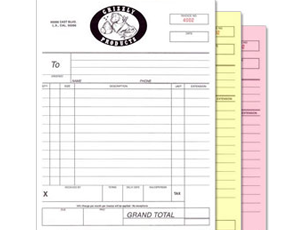 Feel free to either call: 254.771.2422 or if it’s more convenient, you can email quotes@centexprinting.com. Let us know what you need or send over your artwork and we will be happy to get you an estimate for your custom business cards. After you have received your quote, we recommend that you create your account in our ticket system. While not a requirement, it does provide you with a convenient one-stop location to manage all of your current and past print jobs. The final step before we begin printing your business cards is proofing to make sure everything within the design is exactly the way you want it. 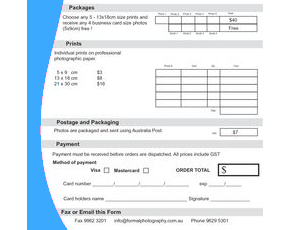 Once your business card has been proofed and approved by you, we will begin the printing process. 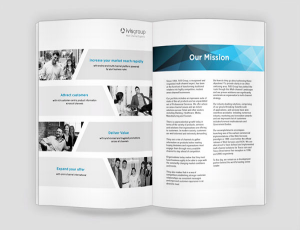 Most of our customers come to us with print-ready designs ready for press. We also get many customers who have no idea what they want and no design in place. 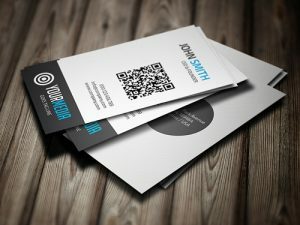 Our in-house design services can help you develop a professional business card that is unique and beautiful. 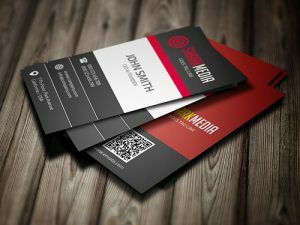 If you are in the process of designing your custom business card, but aren’t sure where to begin we can share a few ideas to help you. While not always needed, printing on both sides of your business card offers additional real estate to convey your message. This usually makes for a much cleaner design since you don’t have to cram all of your information on one side. Less is more. Leave your card uncluttered. This is where using both sides of the card may be an advantage. 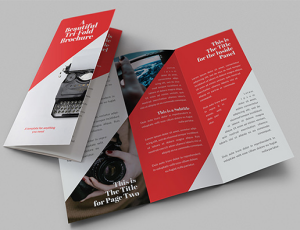 If you have a lot of information you want to convey to your contacts, then it may be hard to fit everything onto one side of your business card. When designing your business card, try to use CMYK. CMYK stands for Cyan, Magenta, Yellow and Key (key is also known as black). If you want the color in your design to match the actual color of your printed business card, then CMYK is an essential component to guarantee proper color matching. Finished business cards are trimmed to a size of 3.5 inches by 2 inches. You want to design your card on a template slightly bigger than this, while also keeping your design elements within an area slightly smaller than the final cut size. For example, in Adobe InDesign, we start with a layout of 3.75 inches by 2.25 inches. That gives us a quarter inch of bleed around the outer edge of the business card. We then have an inner border of 3.25 inches by 1.75 inches. All of our design elements, contact information and any other text remains within that inner border. This gives us a quarter inch of space around all four sides of the final trimmed business card when it’s completed. It may look good on screen, but printing is not perfect. Even when prints are off by a thousandth of an inch, it can cause the finished product to look lop-sided when the business cards are cut. If at all possible, it’s recommended to use a full bleed in your design. This is when the colors and background images extend beyond the trim border of the card. Sounds pretty basic, but you want to make sure your cards can be read. 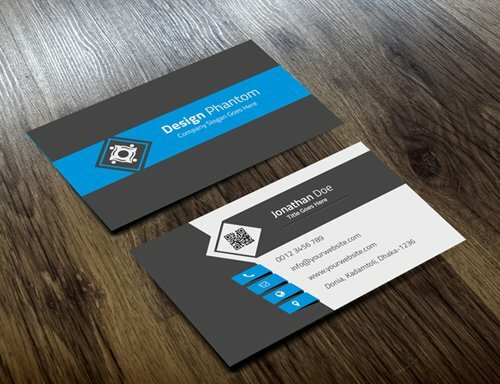 When your business cards are printed, they are going to look much smaller than they did on your computer monitor. Try to use at least an 8pt font, bold if possible. You don’t want your potential customers to have to strain their eyes to read your contact information. 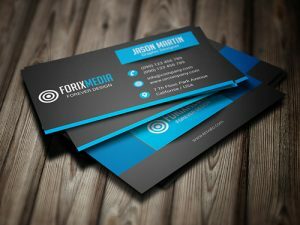 Need Custom Business Cards Fast? CenTex Offers Next Day and Same Day Business Card Printing. We will deliver your completed cards absolutely free! No job too big or small. We can get it done!